Color fonts are basically SVG data stored in OpenType fonts. This allows the display of multiple colors, gradients, shades and even transparency in a single glyph. 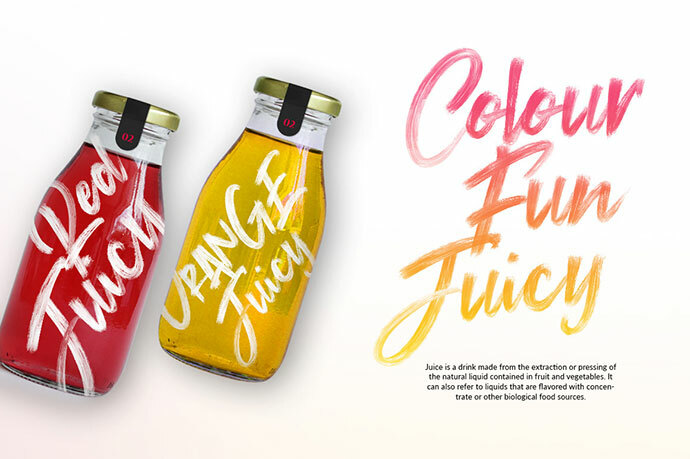 Tons of us have already been using color fonts for years. We just never noticed or given it more thought. Emojis are Color Fonts and we have been using them. 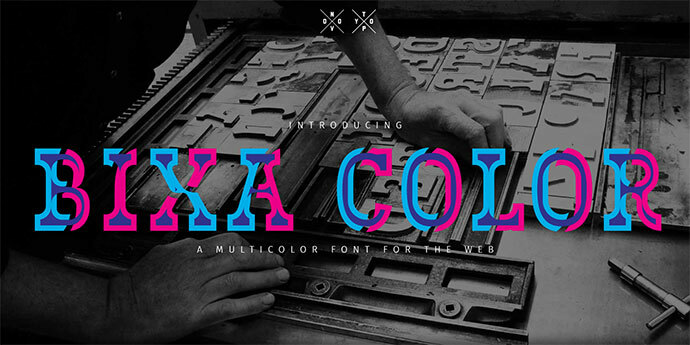 So in this post I`ve gathered 21 color fonts that are available for free download. Brand logos are some of the most memorable imagery in the world. McDonald’s. Champion. Internet Explorer. Kellogg’s. Suzuki. Amazon. The list goes on and on. 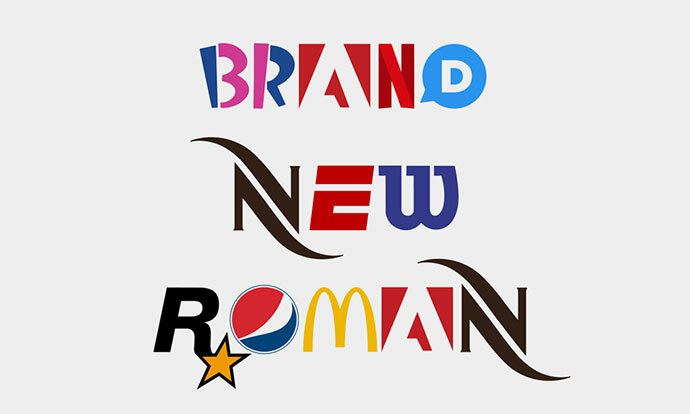 The studio Hello Velocity made a font composed of pieces of iconic logos called Brand New Roman. 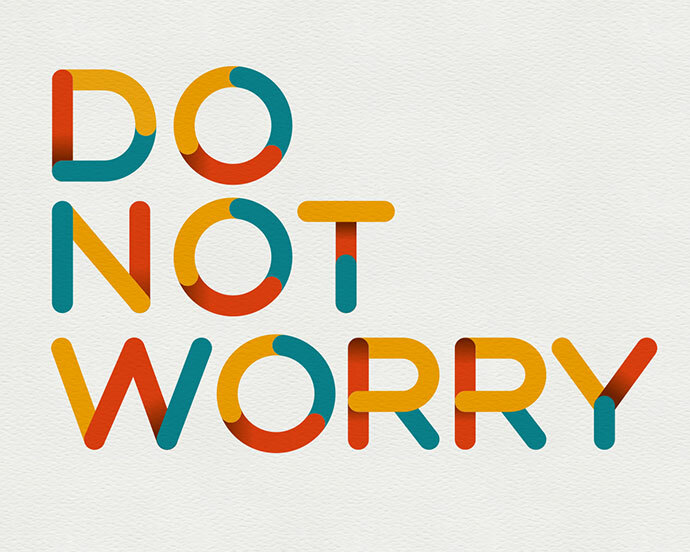 With Multicolore font you can easily create short texts for headlines, posters or whatever. Or simply stack few characters to create some random art! In the crowded urban environment, space for signage is always at a premium. From dumpy liquor stores to majestic theaters, sometimes signs have nowhere to go but up. 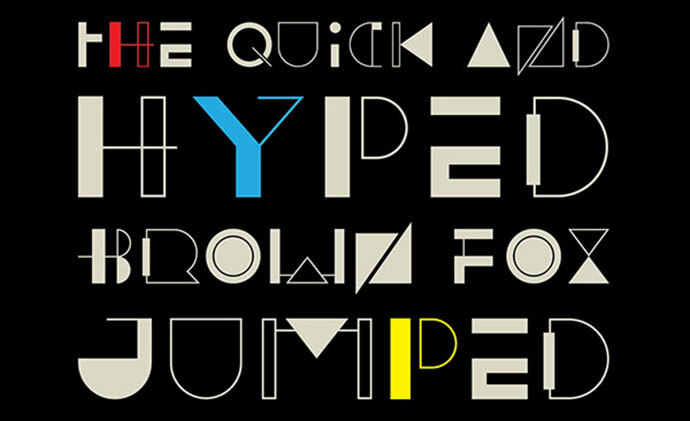 Bungee is a font family that celebrates urban signage by wrangling the Latin alphabet to work vertically as well as horizontally; with separately glyphs, spacing, and kerning for each orientation. Bungee comes equipped with chromatic inlines, outlines, shades, and ornaments, making it the perfect toolkit to take your text in a new direction. 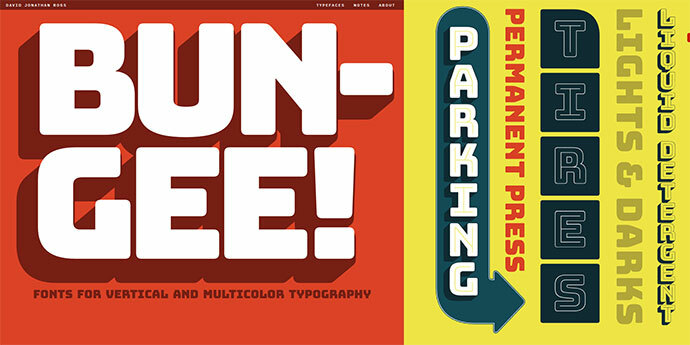 It is a color font inspired by mid-century illustration and was designed to take full advantage of Opentype’s new SVG font capabilities. Blockino is an uppercase only font, and it’s lowercase acts as uppercase alternates. Blockino works best in small doses as a headline, quote, or even an abstract pattern! The Gilbert font was originally designed for striking headlines and statements that could live on banners for rallies and protests and it is now currently being built out into a whole family of weights and styles. 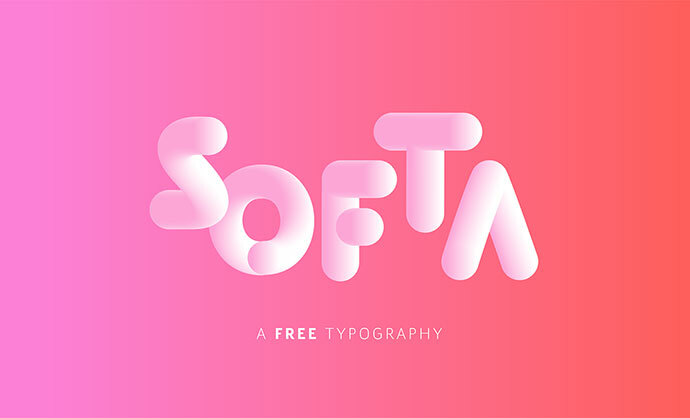 The font is available in two versions, a standard vector font and a color font (in OpenType-SVG format) currently usable in Photoshop CC 2017 or Illustrator CC 2018 and above. It is free for use in personal or commercial projects. It is whimsical and playful in every form, from the color, to the shapes, to the varied spacing. 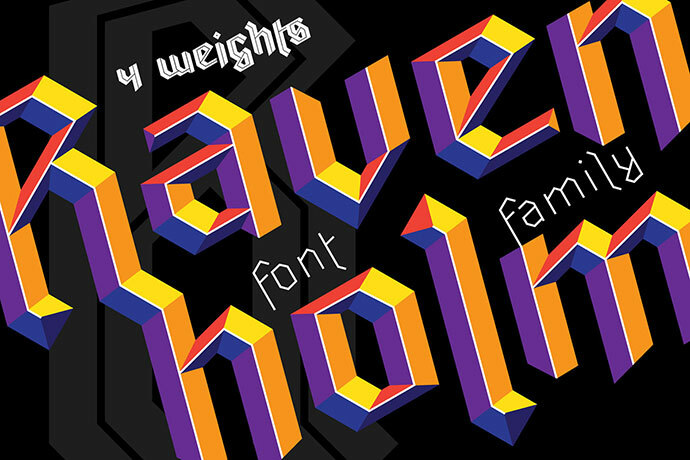 It is the ultimate exploration of the creative boundaries of the OpenType-SVG color font. 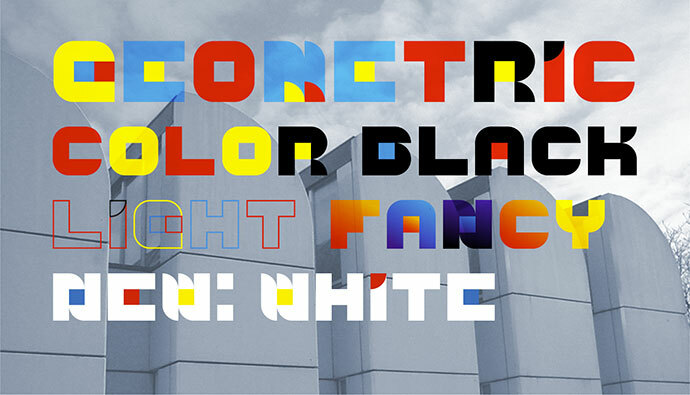 Experimental color font based on a geometric grid. 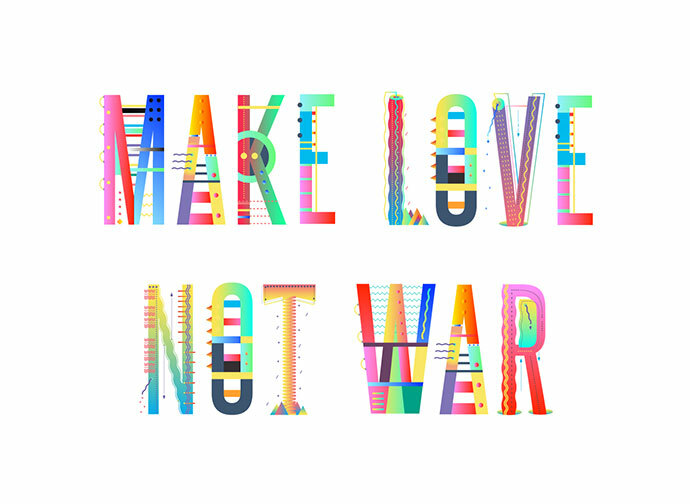 This font is really amazing, love the colours and creativity. Cool & refreshing as fresh fruit. Free Download. 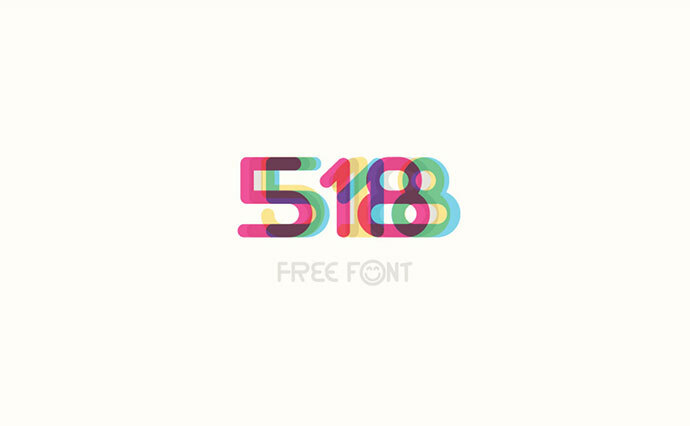 It is an extremely unique display typeface from from designer Joel Maillot. 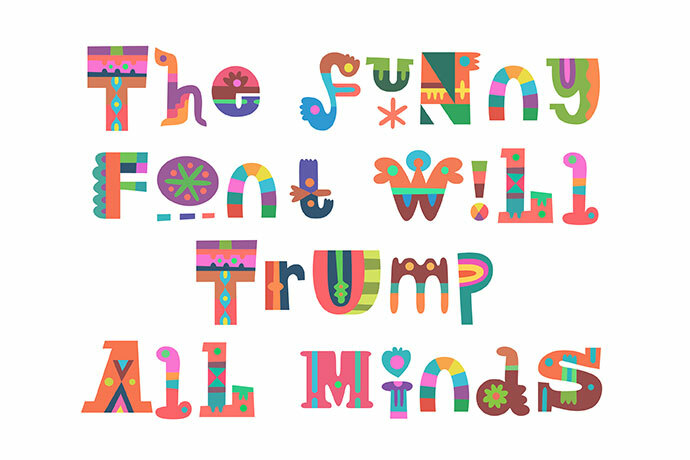 It features 2 fonts with upper and lowercase characters and includes all sorts of quirky details including matching emojis, and a huge selection of multilingual characters. You can access them all using the Glyphs panel in any Adobe program. Based exclusively on Multicolore shapes, this iteration is simpler in number of colors, but includes more color pallettes and gives you creative freedom to design create short texts for headlines, posters, logos or anything else. 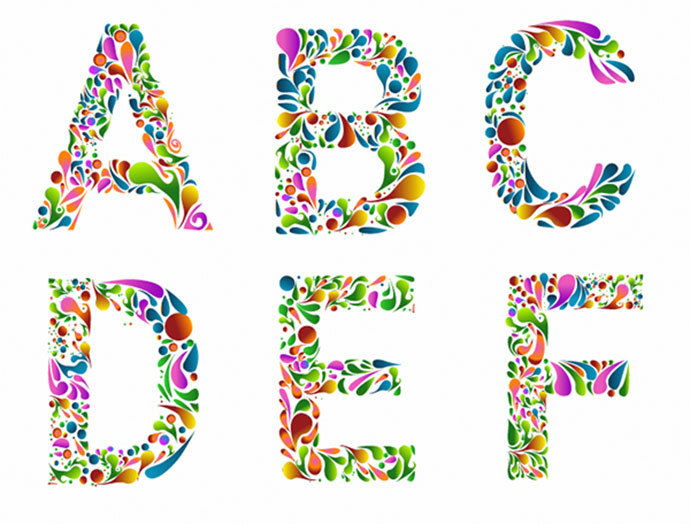 You can easily combine some colors you want into 1 alphabet. 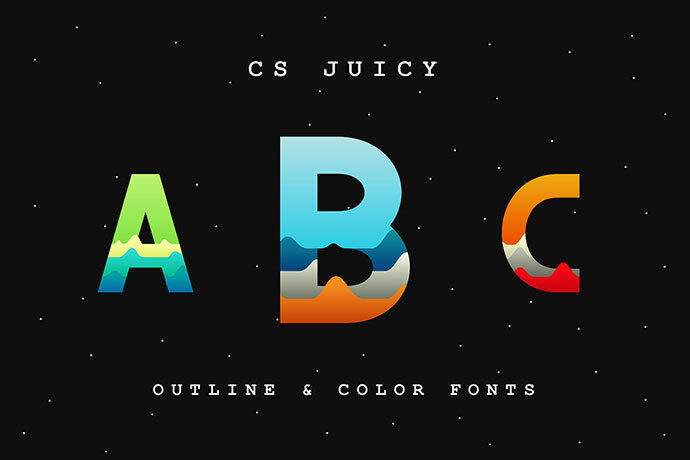 Because CS Juicy Color is a font that composed by several parts that can be easily converted into solid path and replaced color. It is a new wave of gothic. All weights have supporting for many languages. 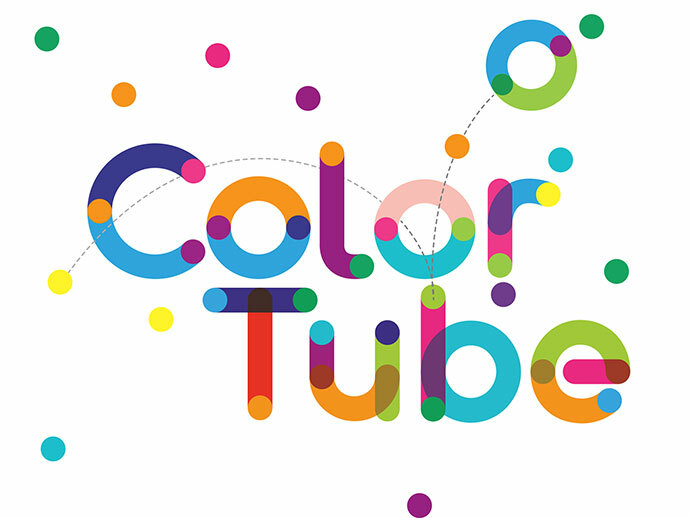 Color font made with Fontself. 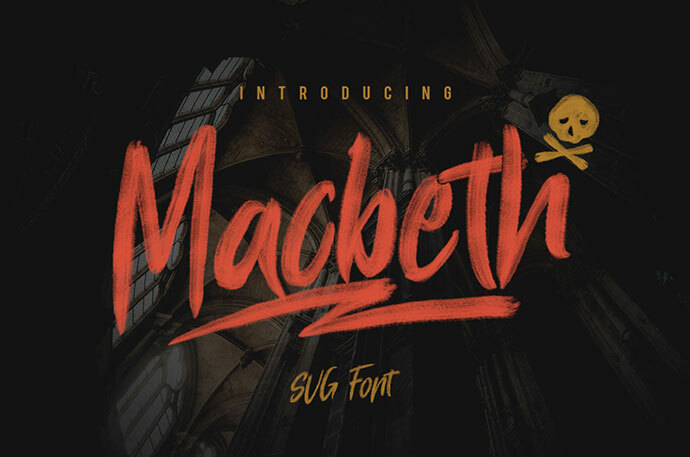 It is a unique new hand drawn OpenType SVG font from Giemons. This new font format allows for amazing authentic detail in each letter. This is an aggressive font with uppercase & lowercase characters as well as numbers, punctuation and a few extra marks. Use this for awesome displays, labeling, clothing, posters, movie titles, album covers, logos, and much more. 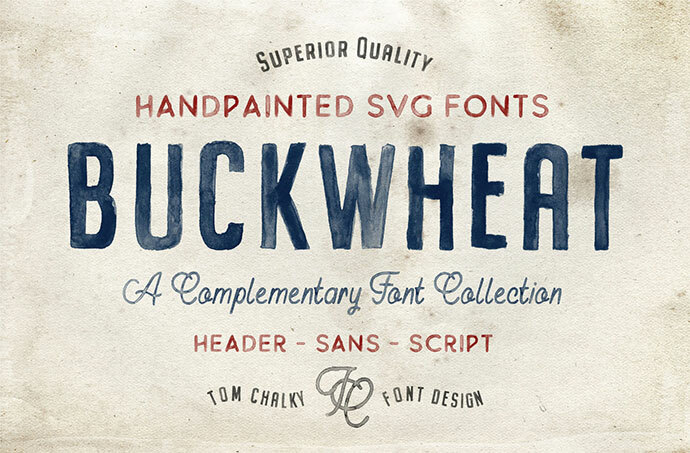 Created by Tom Chalky, includes three unique Opentype SVG fonts featuring an entirely hand-painted, multilingual glyph range with high-quality and authentic textures built in, with zero extra work required! Much like real paint, the textures are transparent, enhancing the overall effect. 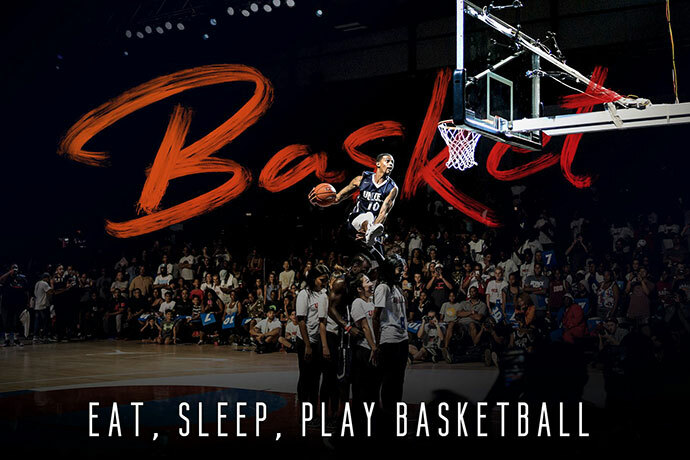 That font got me hyped! It is a attractive contemporary typeface drawn from scratch with brand-new, more vigorous detailing — and SVG variations for multiple use. It is a handmade eps font used based on din-bold outlines. 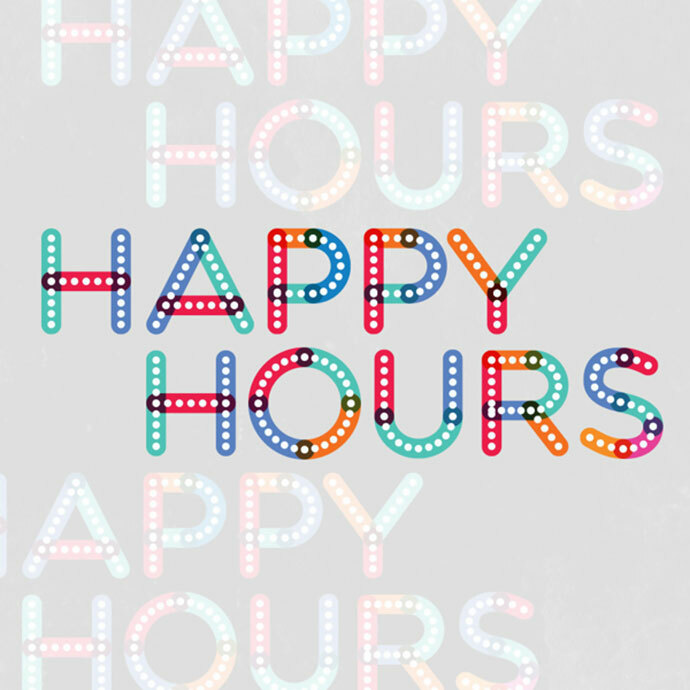 This type is free for personal and commercial use. Brush Fonts SVG with the real Brush Textured. Create with love so crafted, just type what you want and so easy to use into your project.